Dimension : 11" x 12"
Let your kids learn alphabets in an early age. 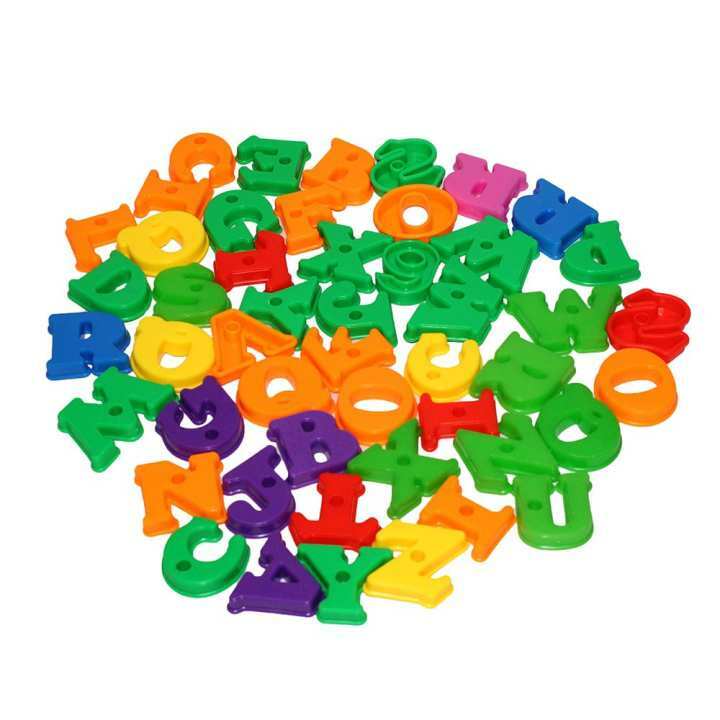 These plastic alphabets helps kids get familiar with color variations and help memorize the correct alphabet. 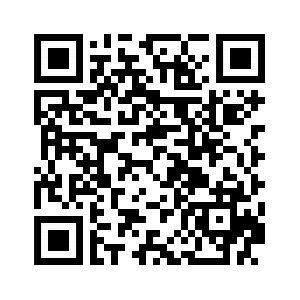 It is safe and gives fun learning experience for kids.